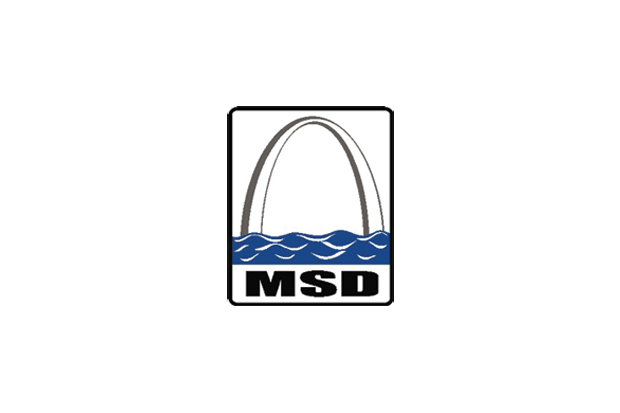 Day-to-day implementation, functioning as an extension of the MSD staff. As a subconsultant to the Program Planner, KWAME makes conceptual preliminary designs, which includes preliminary engineering, cost estimating and scheduling. These designs are based on forensic studies of the histories of existing sewer systems and developing new or replacement systems based on the HYDRA hydraulic model.